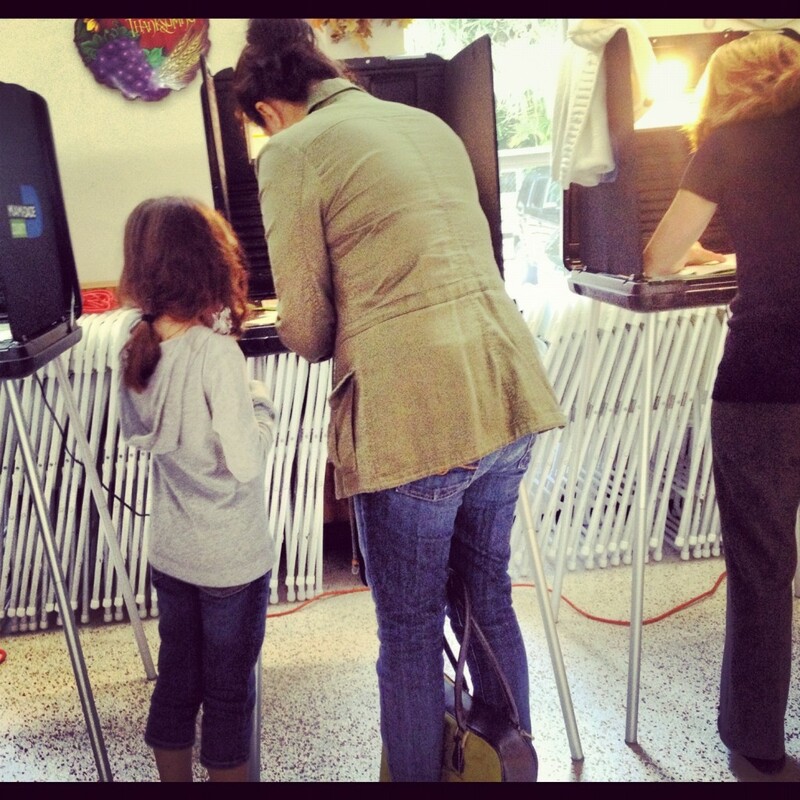 I’m more jaded than ever about politics and politicians but one thing I don’t ever pass up is the opportunity to take my kids with me to the voting booth. 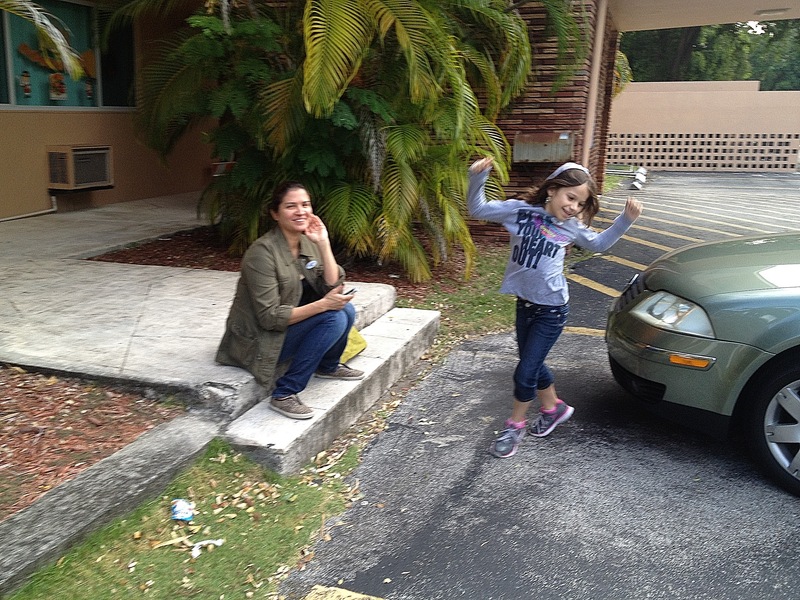 Today’s brave soul was my eight year old daughter Elena. 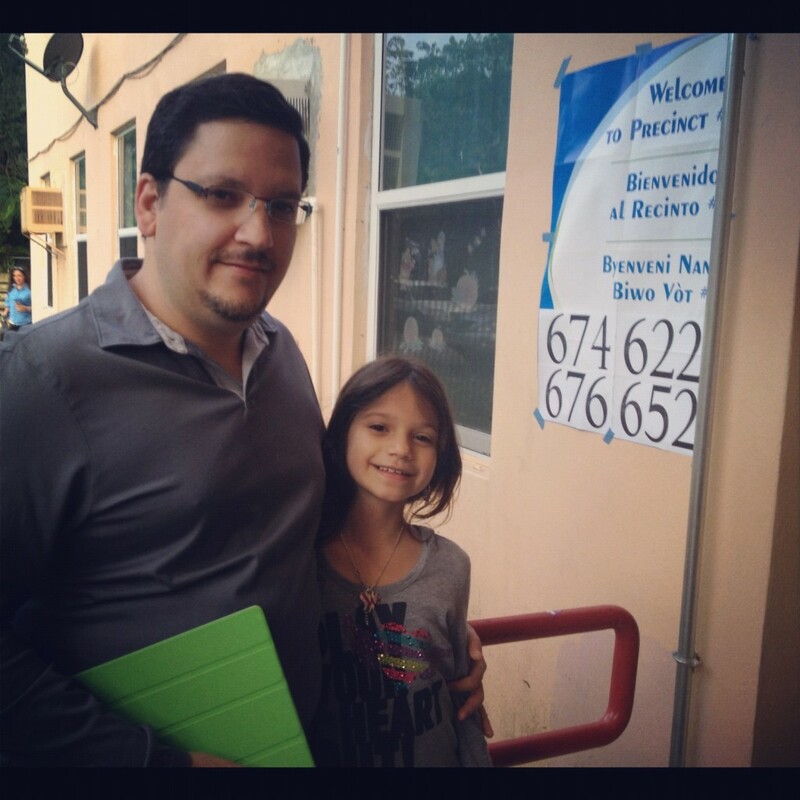 This was her third presidential election and its only fitting my kids always accompany me to the polls because each of my four children were born in presidential election years: 2000 (Jonathan), 2004 (Elena), 2008 (Briani) and 2012 (Naomi). 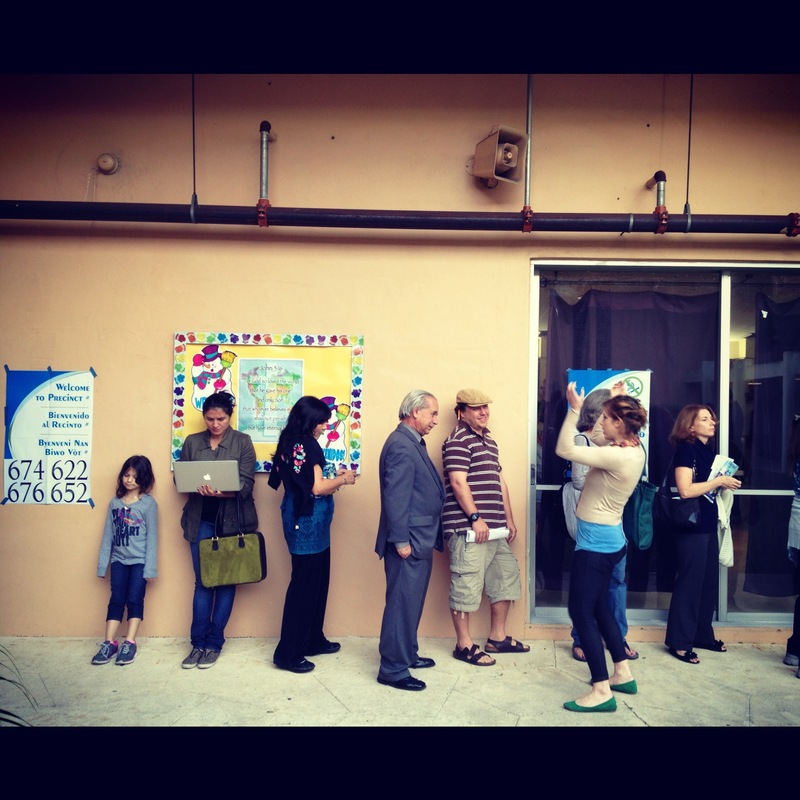 Makes you wonder if that’s just coincidence or an omen of things to come. 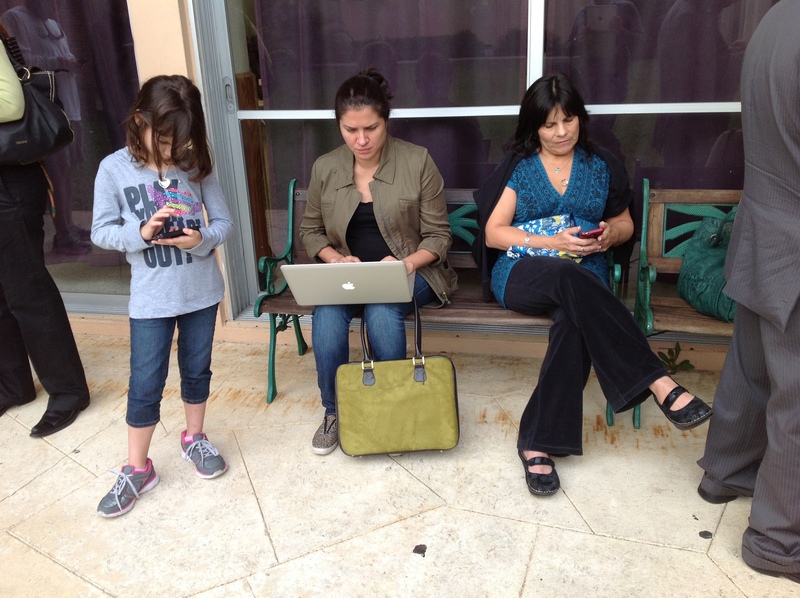 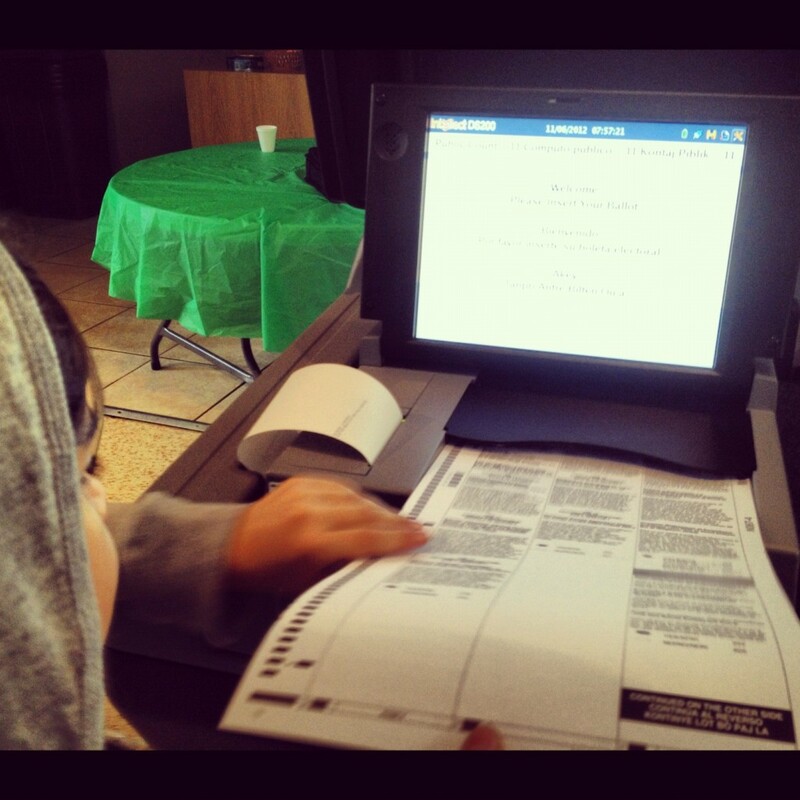 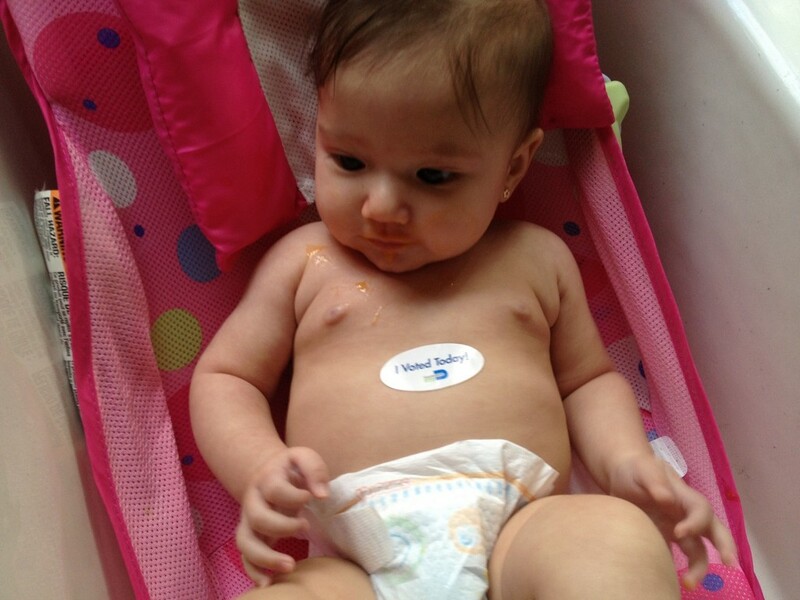 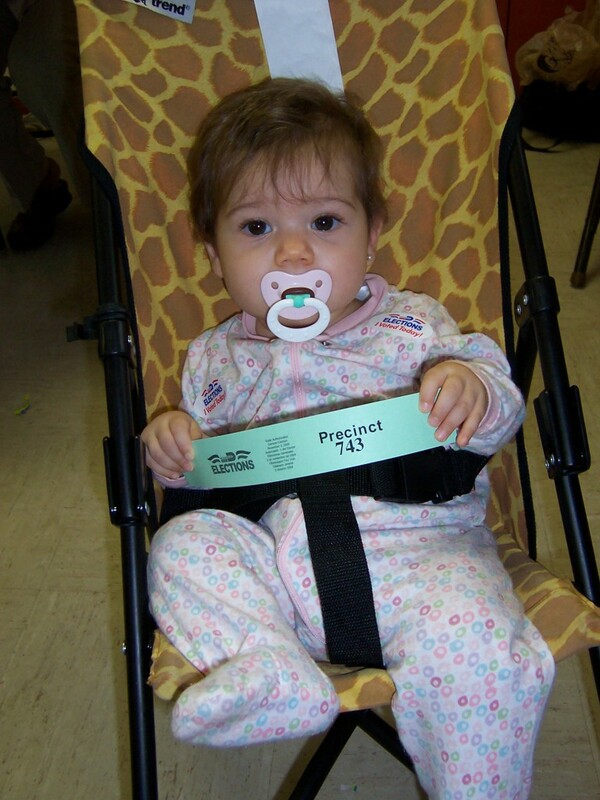 Vote from the past in 2004: Elenita was 8-months old when she first went to the polls with me. 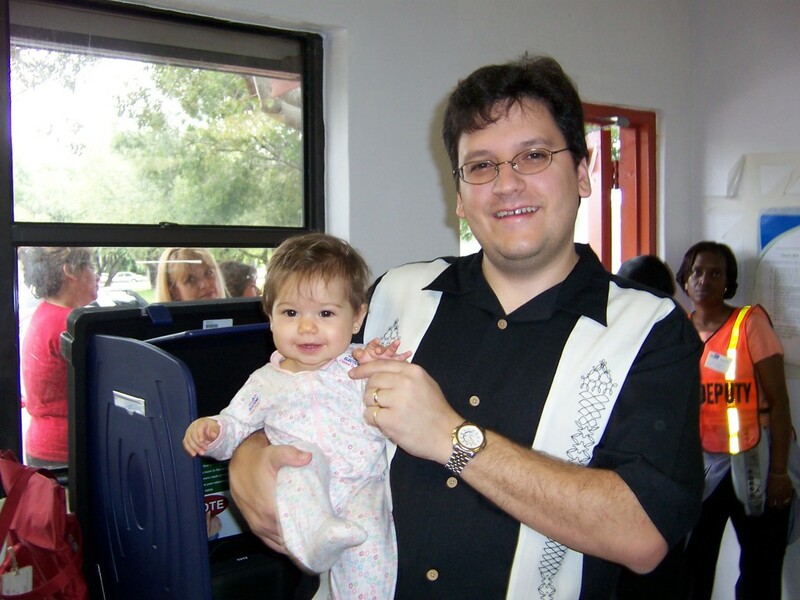 Yep, that’s Elenita, then 8 months old, and me in 2004 at the voting polls.